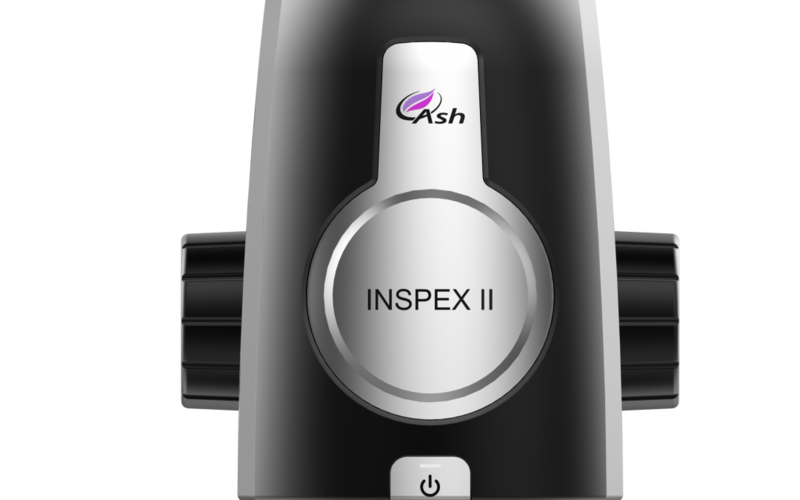 Ash Technologies, a leading designer and manufacturer of advanced inspection and measurement systems have officially announced INSPEX II. Driven by simplicity, it is an integrated digital microscope system designed specifically for production and quality control environments. fully integrated stand-alone system with no PC required. on-screen overlays enable the go/no-go rapid inspection of samples. privileges and programmable preset options. 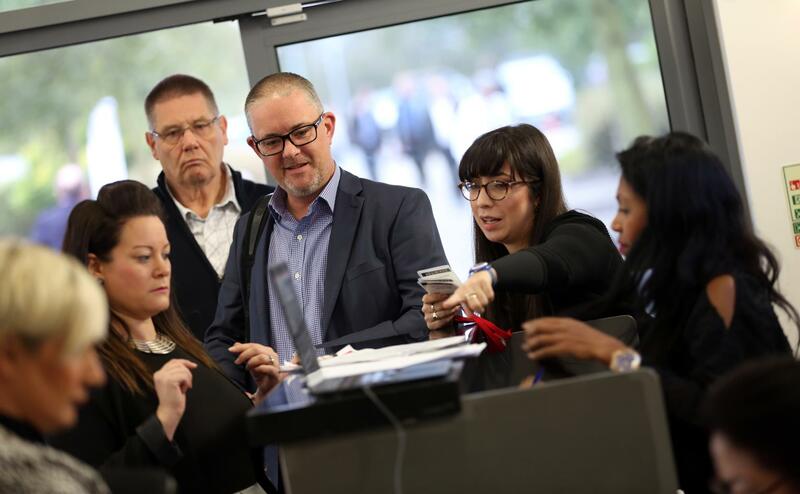 Additionally, inspection processes will be controlled and standardised.